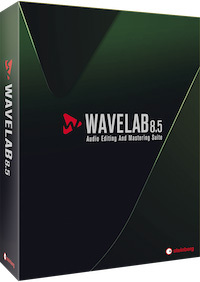 WaveLab 8.5 is a paid upgrade and adds, among other new features, extended conversion and batch processing options, A/B comparison between encoded formats via the Encoder Checker plug-in, an AAC encoder for iTunes and an automated multi-format rendering function in a Watch Folder. 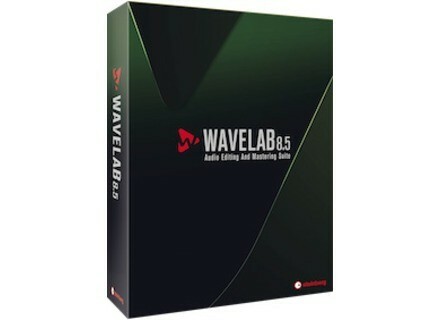 The upgrade from WaveLab 8 will be available for 49.99€, the license price is 549€. [Musikmesse][VIDEO] Antelope Audio Zen Studio As expected, Antelope is present at Musikmesse 2014 where they are introducing their new Zen Studio compact audio interface.